It is an L.A. intellectual white-boy’s dream, in grasp but so elusive. To meet Woody Allen in Los Angeles. He was barely one to ever give interviews out of Los Angeles, let alone his New York stomping ground. He would never volunteer to do them, I don’t think. 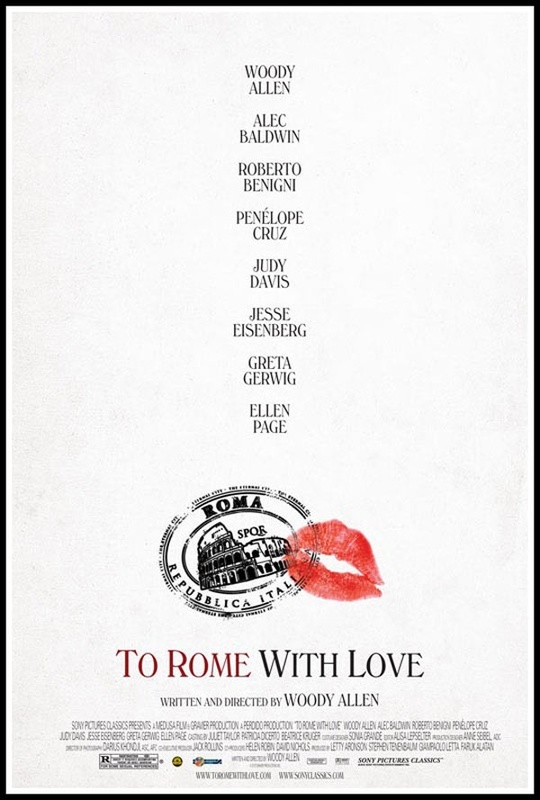 But he was in Los Angeles last week to promote his latest comedy To Rome with Love. Along at the press conference were five beauties: Alessandra Mastronardi, Alison Pill, Penelope Cruz, Ellen Page and Greta Gerwig. But the press was out to extract nuggets of wisdom from Woody. Ninety percent of the questions were directed at him. A fair amount of the rest of time was spent asking the ladies if they enjoyed working with him. One inspired idea was sitting in the drawer for years. “I pulled out an idea like ‘a man who can only sing in the shower,’ and it occurred to me at the time that this could make a funny story.” Opera singer Parenti, who plays a mortician with a hidden voicebox gift that only comes to fruition when he’s lathering up under the shower head. His character becomes a big hit with the opera house fans. 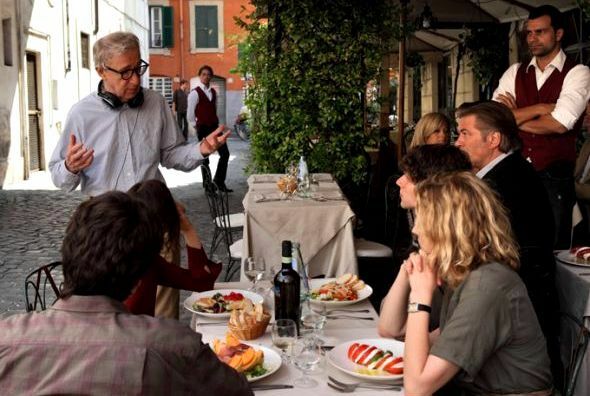 It becomes clearer in his unfiltered speaking that Woody is cavalier on the set. He encouraged his cast of actors and actresses to use the script as a guideline, but to loosen up and improvise and just deliver what feels natural. How about happiness with his work? He says that he’s never done anything on par with a masterpiece like “The Bicycle Thief” (1948), or “Grand Illusion” (1938) or “Citizen Kane” (1941). An artist this accomplished shouldn’t be so critically harsh on his own work, should he? Woody’s admission: “I made my first film [“Take the Money and Run”] in 1968, and I’ve never seen it since. I just cringe when I see them. There is a big gap between what you conceive in your mind when you’re writing. And it’s funny, it’s beautiful, and romantic, and dramatic,” he sets-up. If Woody were to make films for another twenty years it pretty much means that he will never be happy with what he gets. But as a critic, and as a fan, I will always love at least two dozen of them. 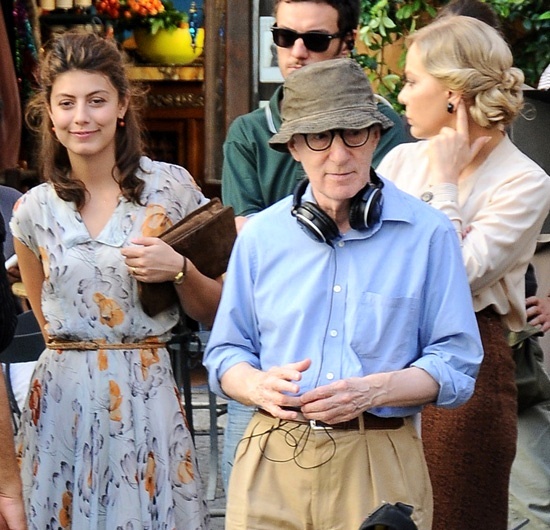 Click here for best career films of Woody Allen.